where your decisions will affect the universe and the ending you experience. After following a strange signal you find an amazing spaceship left derelict in space, before you know it you have yourself a small crew and can finally live your dream of exploring space. 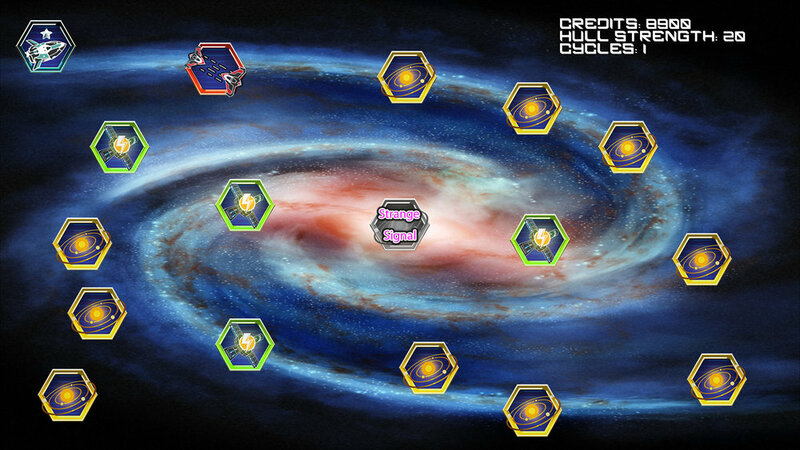 Starlight Drifter is a sci-fi RPG, that puts you in the captain seat to make a name for yourself in the universe. 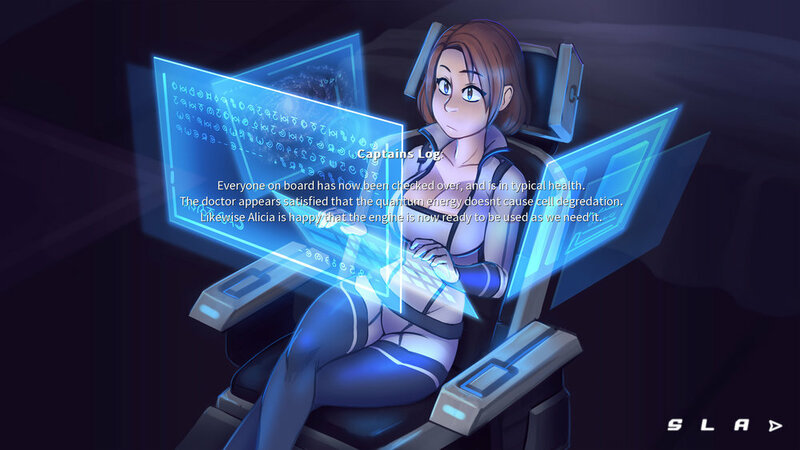 The gameplay is primarily that of a visual novel, but includes open world aspects, so that you can choose what you do, what missions to take and in between missions who to chat to and potentially get to know better... Perhaps even intimately. All of which will determine how you make your mark on the universe and the games final ending. Create your own Character (name, appearance & background). Play the way you want, make the decisions yourself. 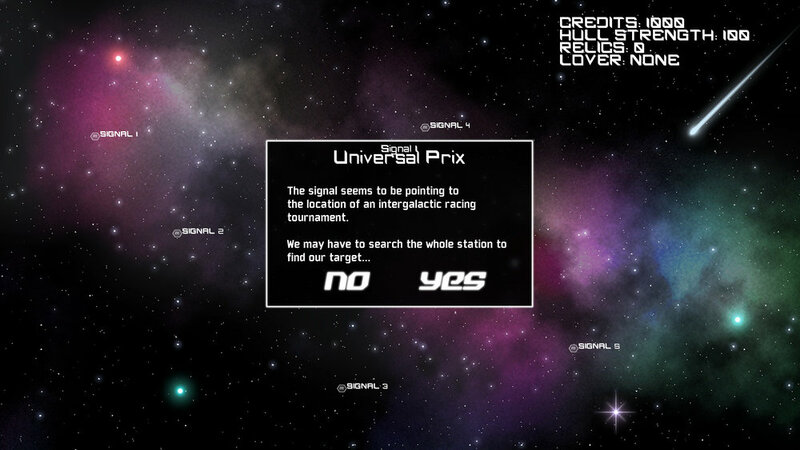 Explore the galaxy as you see fit, choose which locations to visit. Build a crew to give you more options and more 'friends'. Various Crew Romances & Flings to explore as you see fit. Dozens of different events and storylines to explore in your own time. Multiple endings based on your successes and failures throughout the game. Starlight Drifter is fully uncensored on Steam.